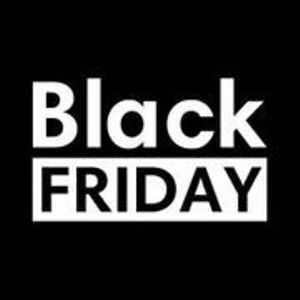 Grab all of the latest Black Friday deals and offers for over 2,000 retailers with the UK’s first Black Friday app! It’s FREE to download and will see you saving money on everything from laptops to beauty, toys to Christmas Day essentials. Click ‘GET FREEBIE’ to download the app to your device. You’ll get instant access to thousands of Black Friday discounts and voucher codes at retailers like Amazon, Tesco, Debenhams and more!